What Percentage of Small Businesses Fail? What is the Small Business Failure Rate? 20% of small businesses fail in their first year, 30% of small business fail in their second year, and 50% of small businesses fail after five years in business. Finally, 70% of small business owners fail in their 10th year in business. 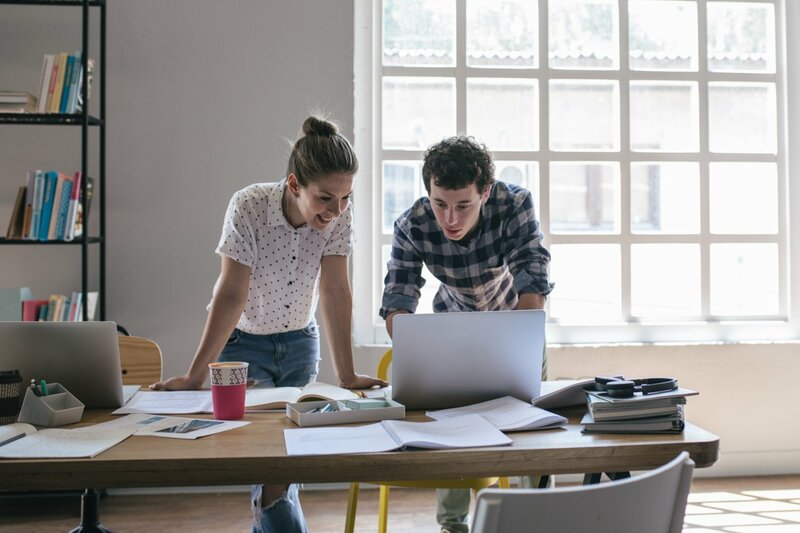 As a new entrepreneur gearing up to start a business, or a business owner who’s recently opened your doors, there’s a lot of uncertainty ahead of you. Everyone whom you’ve told about your idea has probably (rather unhelpfully) mentioned what percentage of small businesses fail. Whether they’ve given you stats that are right or wrong, you’re reasonable to feel nervous. 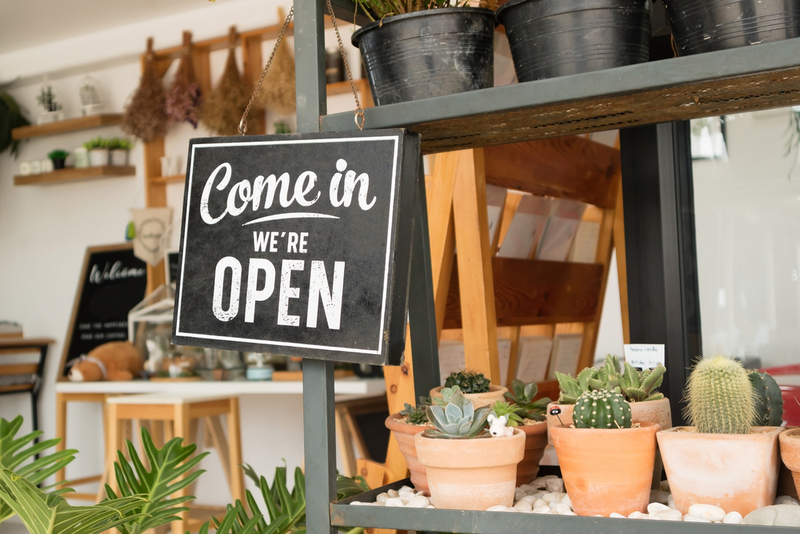 After all, opening a small business is a huge risk—you can’t be sure how your product will evolve, whether you’ll qualify for a small business loan, or if you’ll even make it through the many challenges of owning a small business. It’s helpful to actually know what percentage of small businesses fail—because many do succeed. And you don’t want anyone scaring you out of your dream. The best thing you can do is have facts. Let’s go through this fact, and other small business statistics you need to know. But, again, the quotable stat you need is that about 20% of small businesses fail in their first year, and 50% of small businesses fail in their fifth year. And these rates are consistent over time. This suggests, surprisingly, that year-over-year economic factors don’t have much of an impact on how many US small businesses survive. The takeaway here is that you can pretty much bet on a 80%, 70%, 50%, and 30% survival rate across 1, 2, 5, and 10 years in business—no matter the year. It’s important to note that this reflects all businesses in the private sector. While the overall survival rates for small businesses don’t vary much, the facts look a little different when you look at business failure industry by industry. Which Small Business Industry Has the Highest Survival Rate? If you’re planning on opening a business in the health care or social assistance industry, you’re in luck! Health care and social assistance businesses tend to have the highest survival rates. Also, the Bureau of Labor Statistics data shows that the health care and social assistance industry is projected to grow by 21%, which is the fastest job growth rate of any other industry surveyed. About 85% of small businesses in this industry survive their first year, around 75% survive their second year, and about 60% make it through their fifth year. Which Small Business Industry Has the Lowest Survival Rate? Akthough historical data looks good for health care and social assistance businesses, it doesn’t look so great for the construction or transportation and warehousing industry. For the construction industry, about 75% of businesses survive their first year, 65% make it through their second year, and about 35% make it through their fifth year. The transportation and warehousing industry doesn’t look much better: A little more than 75% of businesses survive the first year, a little more than 65% survive the second year, and about 40% make it through the fifth year in business. Have you ever been told how risky starting a restaurant is? Were your culinary dreams crushed when you heard that most restaurants fail in their first year? Rest assured: These are myths. About 85% of food service businesses survive their first year in business. About 70% of food service businesses survive their second year in business. About 50% of food service businesses survive their fifth year in business. About 35% of food service businesses survive their tenth year in business. As it turns out, survival rates for food services are really pretty similar to other industries. But the most interesting part of this myth is that the reason why restaurants do end up failing is because they lack access to startup capital—but banks often refuse to lend to restaurants because their business is too risky. In that case, restaurant owners—or small business owners in any other industry deemed “risky”—might look toward alternative sources of financing. 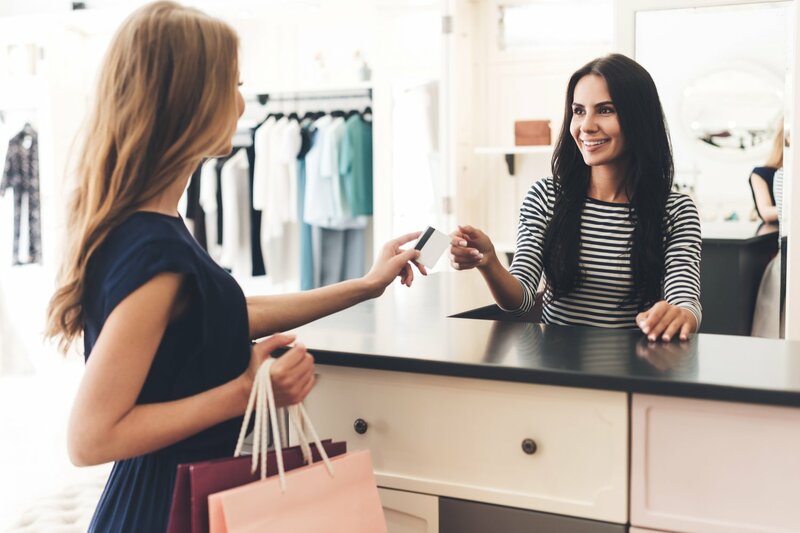 Term loans or business lines of credit from online lenders, or business credit cards, are all great financing sources, and they’re generally easier to qualify for than traditional loans from banks. →Too Long; Didn’t Read (TL;DR): Businesses in the health care and social assistance industries tend to have the highest survival rates, while the construction and transportation and warehousing industries tend to have the lowest survival rates. 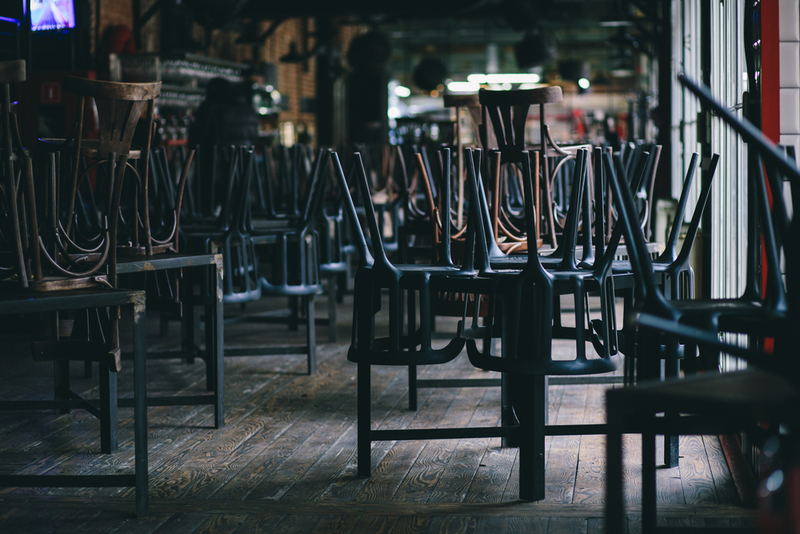 Contrary to popular belief, restaurants are not more likely to fail than any other industry. According to Investopedia, the four most common reasons why small businesses fail are a lack of sufficient capital; poor management; inadequate business planning; and overblowing their marketing budgets. cash flow problems. But there are many more than four reasons why early-stage businesses in this country don’t survive. 42% of small businesses fail because there’s no market need for their services or products. 29% failed because they ran out of cash. 23% failed because they didn’t have the right team running the business. 18% failed because of pricing and cost issues. 17% failed because of a poor product offering. 17% failed because they lacked a business model. 14% failed because of poor marketing. 14% failed because they ignored their customers. Clearly, there are a many reasons why small businesses fail, but a few keep coming to the top: capital access, cash flow, lack of demand, and poor management. 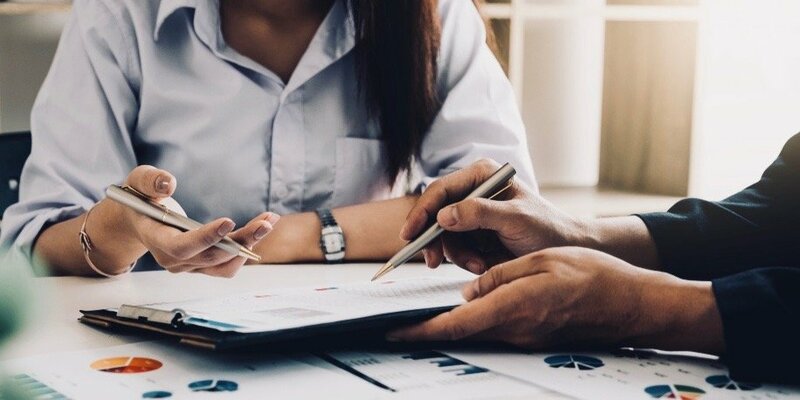 Because access to capital and cash flow issues play such a large role in business failures, let’s run through a few statistics that you need to know about small business funding. As of 2015, 73% of small business owners report being able to access enough capital for their business… meaning that 27% of business owners were not able to access enough capital to operate their business. 57% said the lack of capital had no effect on their business. 33% said this left them unable to grow their business and expand. 18% reported that a lack of capital forced them to reduce employee size. 15% reported that they were unable to finance increased sales. 12% said they had to reduce employee benefits. 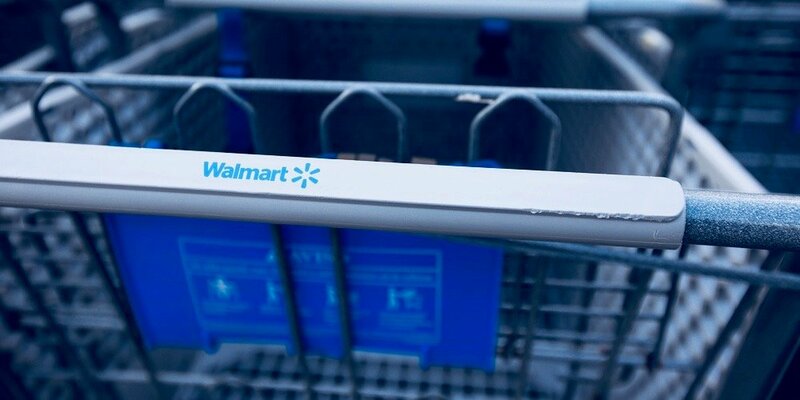 10% said they weren’t able to increase inventory to meet demand. In 2015, 40% of surveyed business owners used a bank loan to finance their businesses. But 77% of small business owners who apply for a bank loan from a big bank get rejected. About 52% of small business owners who apply for a bank loan from a small bank get rejected. The best approval rate comes from alternative lending, with alternative lenders approving about 60% of business loan applications in 2016. →TL;DR: Small businesses fail for several reasons, but the most common reasons include a lack of demand, poor management, and cash flow issues. Generally, entrepreneurs seeking small business financing found the most success with alternative lenders, rather than traditional banks. If you’re looking at the percentage of small businesses that fail, it might seem like the US small business sector is completely doom-and-gloom. But many more statistics show that small business in the United States is alive and well. So, if you’re feeling down on the prospects of starting a small business, keep these five statistics in mind. 1. Women-owned small businesses are growing and surviving. 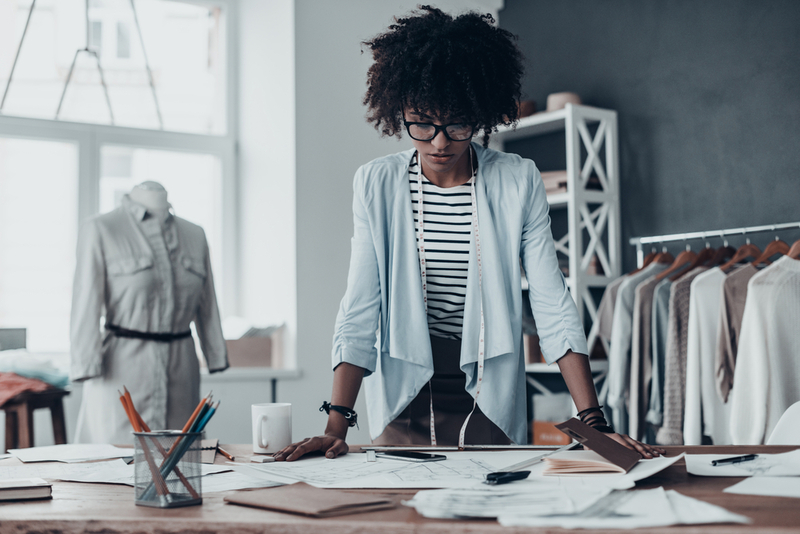 Results from an American Express study show that female entrepreneurship grew by 114% between 1997 and 2017. We have a long way to go before there’s gender equality in the entrepreneurial space, but the fact that women-owned businesses consistently outlast male-owned businesses demonstrates female entrepreneurs’ strength and perseverance. In more good news, women own than 11.6 million firms in the US. These firms employ nearly 9 million people and, as of 2017, generated $1.7 trillion. Things are looking up for female small business owners. 2. Minority-owned small businesses are on the rise. There’s uplifting news for minority-owned small businesses, too. According to a study by the Minority Business Development Agency, the number of minority-owned firms in the US increased by 38% between 2007 and 2016. Additionally, the US saw a 34% increase in the number of African-American owned firms between 2007 and 2012. Also during those years, the number of Hispanic-owned businesses in the US grew by 46%. Again, there is lots of room for these numbers to grow, but it’s encouraging to see increased diversity among small business owners in the United States. As a small business owner, you can be proud that you and your fellow entrepreneurs make up most of the economy. There are so many statistics demonstrating the importance of small businesses in the United States. 99.9% of all the country’s firms. 99.7% of all firms with paid employees. 97.7% of all exporting firms. 48% of private sector employees. 41.2% of private sector payroll. 33.6% of known export value. Small business is a big deal in the United States’s economy. Remember these statistics any time you’re feeling down on your business. 4. Small businesses account for much of the US’s job growth. Small businesses employed 56.8 million people, or the equivalent of 48% of the private workplace in 2013. In the first three fiscal quarters of 2014, small businesses added 1.4 million new jobs—39% of which were from very small businesses (with fewer than 50 employees). Small business accounts for 63% of net new jobs in the United States. 5. 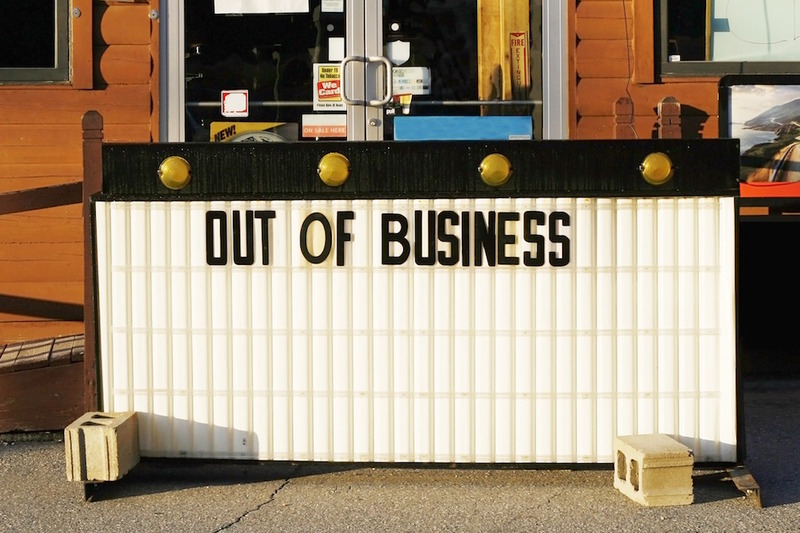 More small businesses are opening than closing. Finally, a few small business statistics shows a bright spot in the small business market: For the first time since the recession, small businesses are opening at a faster rate than they’re closing. That’s spells even more good news for job creation in the US, too. Recent data shows that, of 16,000 small firms polled, one-third of small businesses increased their workforce in 2016, and a full 60% of all firms expected an increase in revenue that year. →TL;DR: Small businesses make up the vast majority of the US’s firms. Overall, more and more small businesses are opening their doors. In particular, the rates of women- and minority-owned small businesses have recently increased. When you take a step back from these small business statistics and look at the big picture, the main takeaway is this: Running a small business is hard work—and the percentage of small businesses that fail just demonstrates that. There are many reasons why small businesses fail, but in general, keep an eye on your capital sources and cash flow—those tend to be the tipping point for business failure. But keep your head up, small business owner. Optimism for small businesses owners is growing, and the strength of small businesses in the US economy is validated with amazing statistics year after year. Does Every Small Business Need an Accountant, or Can You Sometimes Wing It?